颤指与揉弦相互映辉的莫扎特乐段，有音乐学院与教授敢较量吗?擂2)! 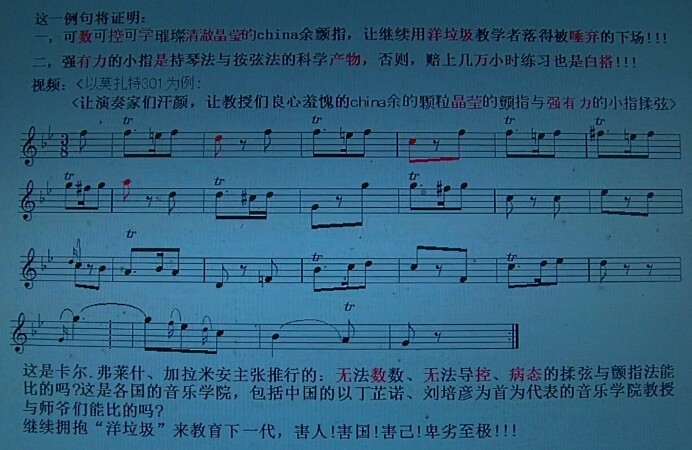 - 【演奏与教学讨论】 - 小提琴学习论坛 • Violinstudy BBS - Powered by Discuz! GMT+8, 2019年4月26日 18:35 , Processed in 0.065803 second(s), 23 queries .